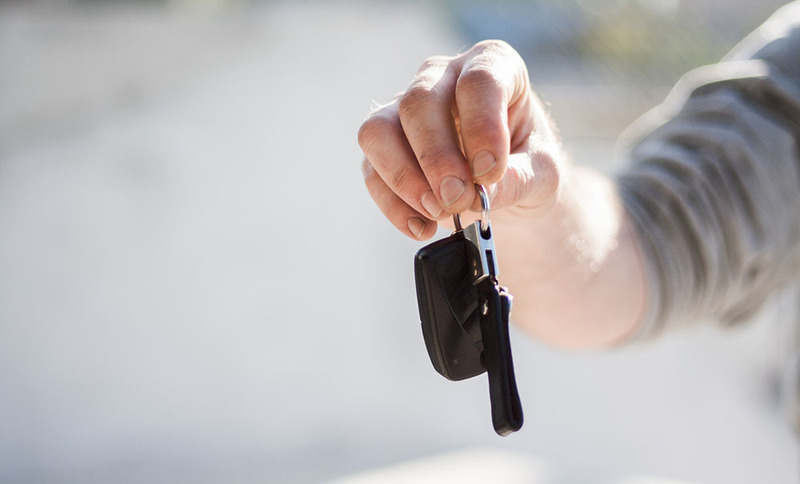 Our highly trained staff and our modern facility are designed with a simple goal – quickly return your vehicle to pre-accident condition with a minimal amount of inconvenience. Our lifetime warranty means that we stand behind our work for as long as you own your vehicle. At Pacific Elite Collision Centers, our team of professionals is committed to streamlining the collision repair process. We want your experience to be seamless, with minimal interruptions to your busy schedule. We offer shuttle service to and from our facility. We utilize the most advanced state of the art technology to ensure your vehicle is repaired to factory specifications. Our highly skilled technicians are ICAR trained and certified. Your satisfaction is 100% guaranteed and is backed by our Lifetime Warranty on workmanship. No, you do not need more than one estimate. If your Insurance Company provides you with an estimate, that is all you need.. Yes. You should obtain approval from your Insurance Company before repairs begin. Your Insurance Company will authorize repairs, parts types used, payments, and written/digital photo documentation before and during the repair process. Is Pacific Elite Collision Centers certified? Yes, we offer a limited lifetime warranty on our auto body and collision repairs. How will I be updated through the repair process? Our staff will contact you on a regular basis. They will call, text, or email you depending on your communicating preference choice. How do I know you will accept my insurance? We work closely and accept all insurance companies estimates. In most cases, we are a Direct Repair facility for all insurance companies. As a Direct Repair facility, we are preauthorized to prepare the estimate, take photos and prioritize the repair on behalf of the insurance company. What if I need a rental car while my car is being fixed? Every collision is unique, our expert collision advisors will inspect your damages, search your parts and provide you an accurate length of repair after their assessment. A supplement is a term for adding an extra element or amount to the original assessment. Typically, supplements are generated when hidden damage is found after the initial estimate. Supplements are common. If we find additional damage, we will contact you and your insurance company with our findings. If you have a question that was not addressed above, please contact us at 1.800.675.9592 or email us at contact@pacificelite.com and we will respond to your question as soon as possible. Thank you.